Ballerina tampil. Kristyn, Odette, and Giselle in the ballerina shows. 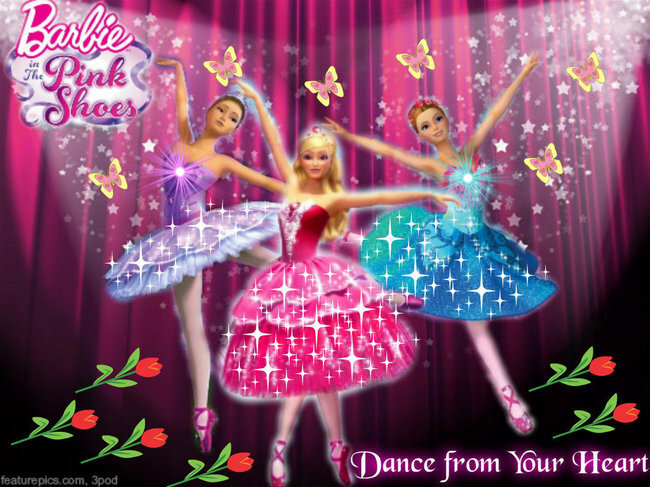 Wallpaper and background images in the film barbie club tagged: barbie in the pink shoes keeping on dancing. Aww! I love this picture. It's wonderful! I am so glad looking you like it!! !